In the market for a large sedan that can still handle a piece of winding road well? 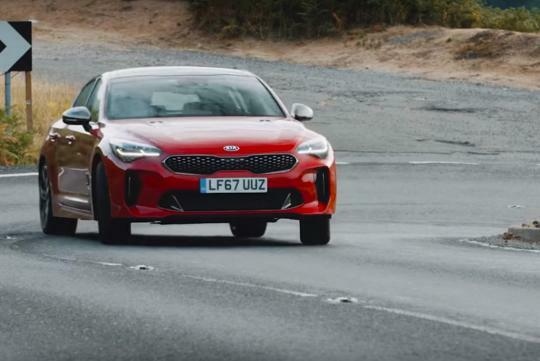 Watch Carfection's review of the Kia Stinger 3.3 GT and see whether it fills the bill or not. Hosted by veteran motoring journalist Henry Catchpole, Kia's flagship model, the Stinger gets reviewed thoroughly in the video. Powered by a potent twin-turbo 3.3-litre V6 that produces 365bhp, the car is no slouch.